Here comes the sun! With spring in full swing, it’s time to shake off the cold and embrace these colorful products that will be sure to brighten your day. 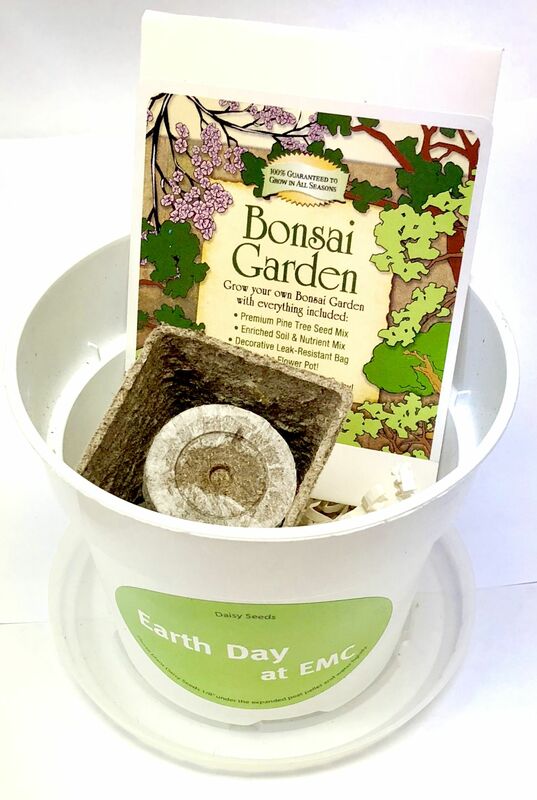 Test your green thumb with this starter garden kit that gives you everything you need to grow a Bonsai garden. Not only can you use this kit as an employee giveaway, but it can also be used for eco-friendly campaigns. 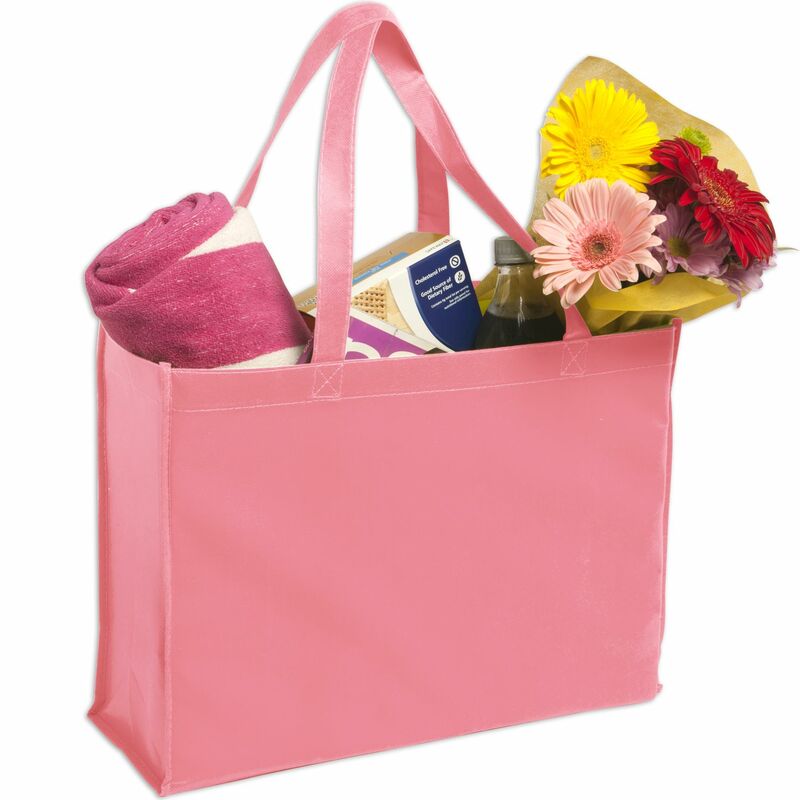 These spacious, durable tote bags come in a variety of bright spring colors. So, the next time your client is strolling through the farmers market, your logo will be front and center. Don’t let spring showers keep you down! 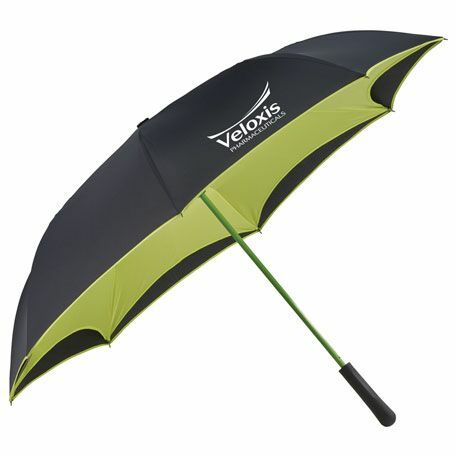 This umbrella will keep your clients dry while also promoting your brand. These candles will be sure to brighten any room. 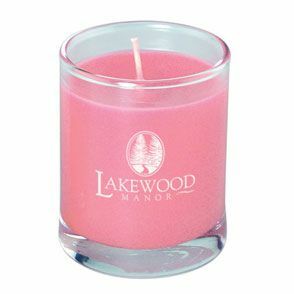 With ten color/scent combinations, these candles make for great holiday table favors, weddings, restaurants, and more! Nothing tastes quite as good as lemonade in the spring. So, what better to hold your spring drinks than these cute, vintage tumblers? Rain or shine, this jacket is the perfect spring companion. 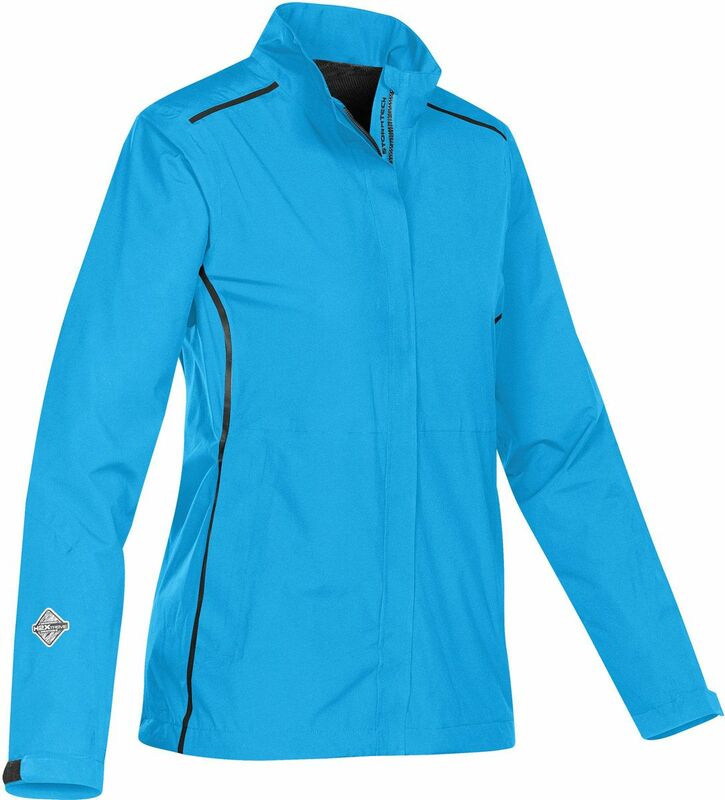 Made from waterproof polyester, this jacket provides a lovely canvas for your embroidered logo. 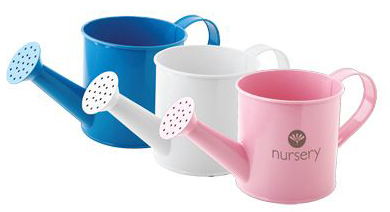 Give your blooms some love with these metal watering cans. 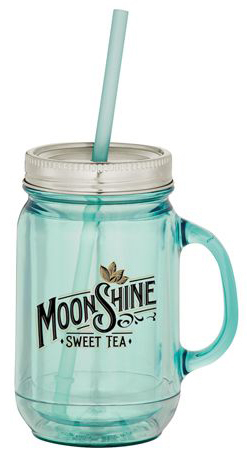 These metal cans come in bright, spring colors and provide plenty of space for your branding. Enjoy a fun day at the park with this diamond kite. 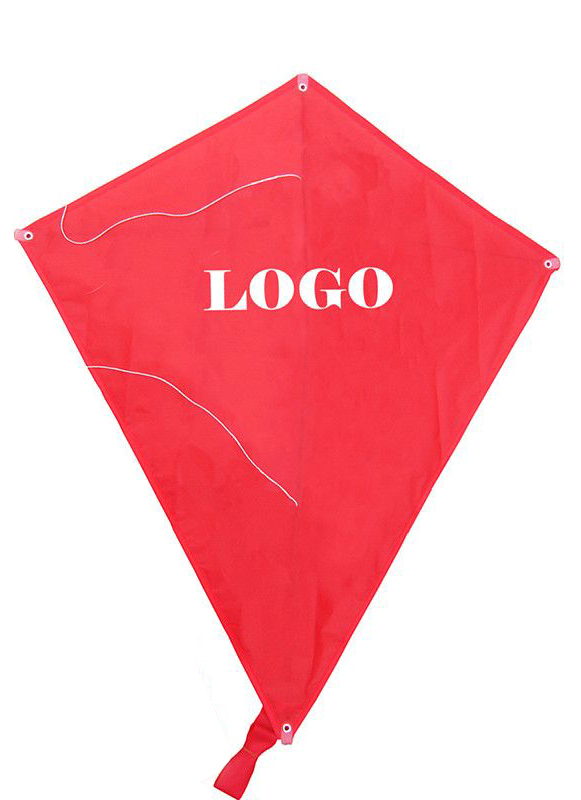 With plenty of print space, your logo will be flying high! Want more inspiration for spring products? Contact us today!